Get Reggae for 2017 in Quarteira! The celebrations start at 10.30pm. 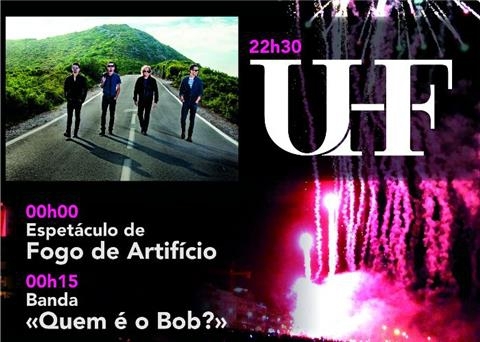 There's a firework display at midnight, followed by a live performance by Bob Marley tribute band Quem é o Bob?